All kids will receive a photo frame to decorate for Valentine's Day! UPDATE 2/10: I spoke with the manager today and he says they have a lot of Valentine gifts to giveaway. He says they have so many they are probably going to have enough to hand out until Monday 2/14. 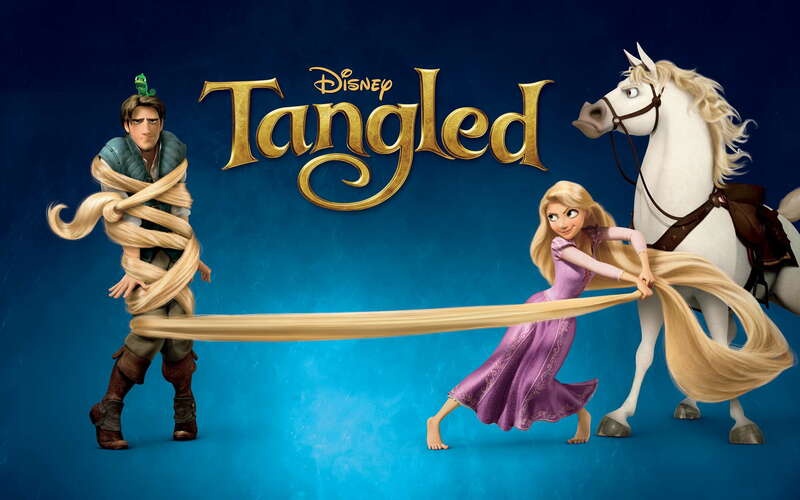 While you are at the Disney Store buy Tangled presale & get a set of lithographs and a coupon for $10 off any $10 purchase or $20 off $40 purchase. Click here to read about this promotion.